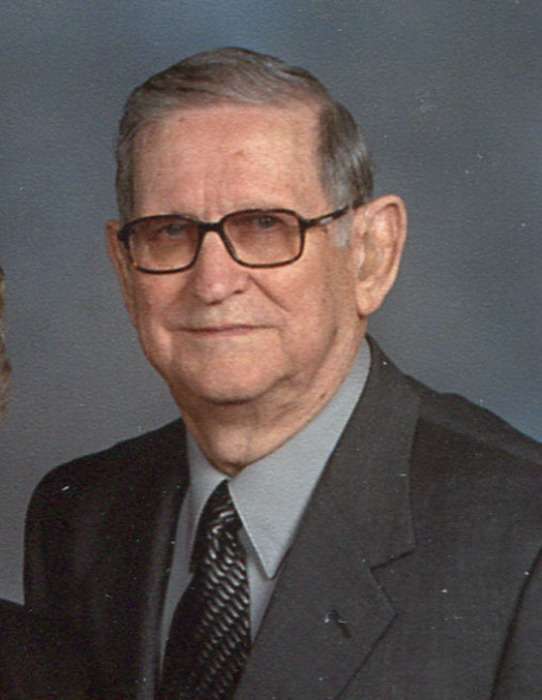 James C. Kassinger 88, of Owensboro, Kentucky formerly of Livermore went home to be with the Lord on Tuesday, April 10, 2018 at his home in Owensboro. James C. Kassinger was born November 30, 1929 in McLean County, Kentucky to the late Jack and Haley Daugherty Kassinger and was married to the former LuAnn Eaton February 11, 1961. James retired from T.V.A. after 28 years of service, earlier worked with Ford McCormick and Ernie Davis as a plumber and was a member of Woodlawn United Methodist Church in Owensboro. He enjoyed traveling and was a member of Plumbers and Pipefitters Local #633 in Owensboro. Survivors include his wife of 57 years, LuAnn Kassinger; three sons, Bruce Kassinger and wife, Pam of Tifton, Georgia, Bradley N. Kassinger of Harrogate, England and Blake Kassinger of Owensboro; four grandchildren, Amy Kassinger, Chad Kassinger, Jake Kassinger, and Paige Kassinger; two great granddaughters, Allie Kassinger and Maliyah Kassinger; and two sisters, Belle Austin of Calhoun and Alice Morris of Calvert City. Funeral services will be held at 11:00 A.M. Saturday at Muster Funeral Homes, Livermore Chapel with the Rev. Jesse Johnson officiating. Burial will be in the Oak Hill Cemetery in Livermore. Friends may visit with James’ family from 9:00 A.M. until 11:00 A.M. Saturday at Musters in Livermore. The James C. Kassinger family requests that expressions of sympathy take the form of donations to Hospice of Western Kentucky; 3419 Wathens Crossing; Owensboro, Kentucky 42301. Memorial contribution envelopes will be available at Musters in Livermore.